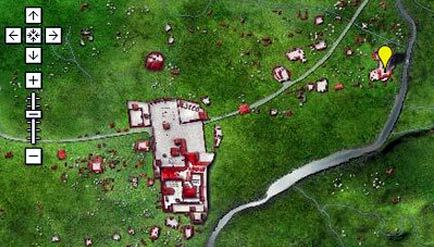 PAPAC, the Proyecto Arqueologico para la Planificacion de la Antigua Copan (Copan Urban Planning Project) has announced a new interactive map of the ruins. In truth there isn’t much up yet, but it’s an exciting concept and shows promise of being nicely executed. Click the map to visit the site.